Getting your cool cat to like you is a lot like dating, especially if you are bringing a new cat into your home. 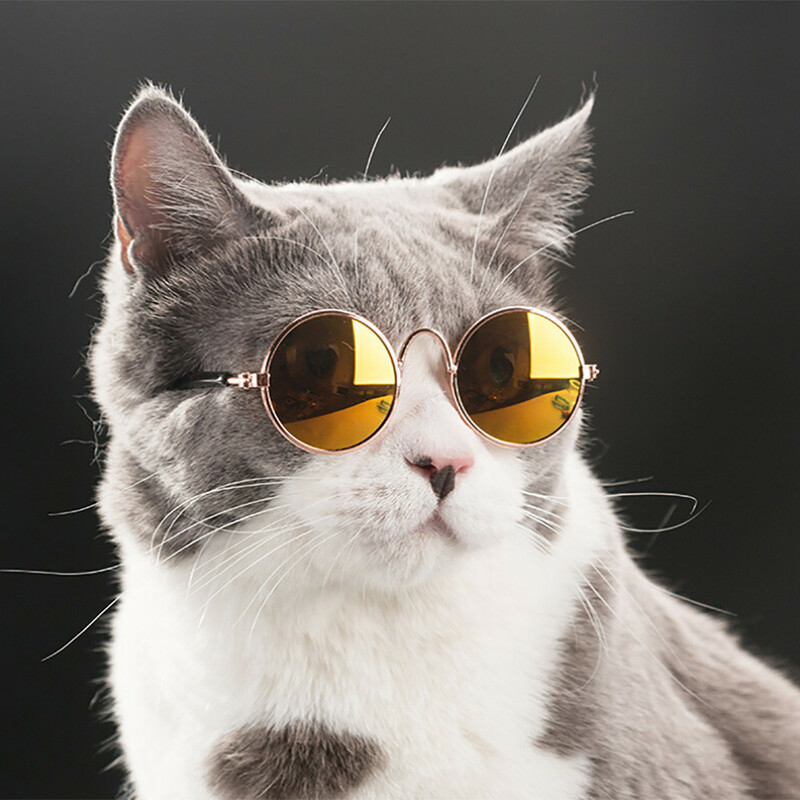 Here are steps to help make your “relationship” with your cool cat a life-long love affair. Your common language is body language and understanding your cat’s body language as well as paying attention to what you are displaying can have a big impact. Consider getting down on their level. Also, avoid sudden movements and eye contact which can be conveyed as a sign of aggression. Most cats are not like dogs that might greet you at the door with great enthusiasm. Many prefer to be in control and come to you on their terms. Just like human relationships it may take work to get your cat to like you. The key is to find what it takes to make your cat happy by learning their likes and dislikes. Generally, cats like calm and quiet. Exuberant interactions can scare your cat and send them running to a safe place. They also are very sensitive to stress, anger and frustration, so try to avoid showing those emotions to your cat. Everyone likes to be spoiled a little and your cat is no different. Sharing a special treat as a reward for positive behavior can help solidify your relationship. Give your cat some extra attention by engaging in an activity your kitty likes along with some extra kisses and cuddles.